Corrugated Aerosol Tubing: For Heated And Non-Heated Use, With Easy-Fit Tubing Ends. Longer Lengths Are Segmented Every 6". 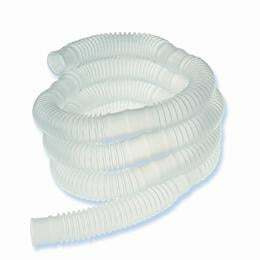 Corrugated Tubing, 100 Ft. Roll In Dispenser Box.